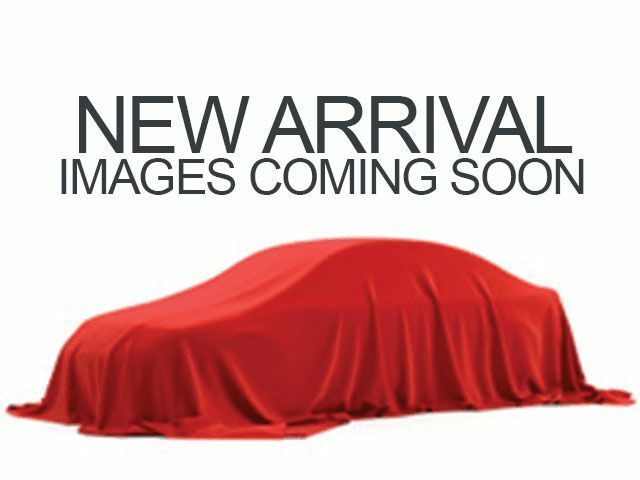 Description * 8 Cylinder engine * * 2013 ** GMC * * Sierra 1500 * * SLE * When you're ready for an automotive upgrade, try this 2013 GMC Sierra 1500 SLE on for size, which features a braking assist, a power outlet, hill start assist, stability control, traction control, anti-lock brakes, dual airbags, side air bag system, and airbag deactivation. It comes with a 8 Cylinder engine. You can trust this extended cab pickup 4x4 because it has a crash test rating of 4 out of 5 stars! Good cars sell fast! Give us a call and schedule an appointment today!